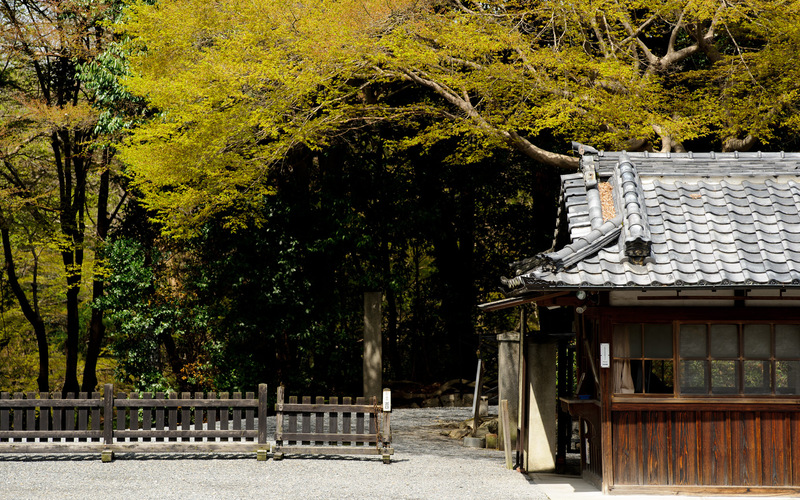 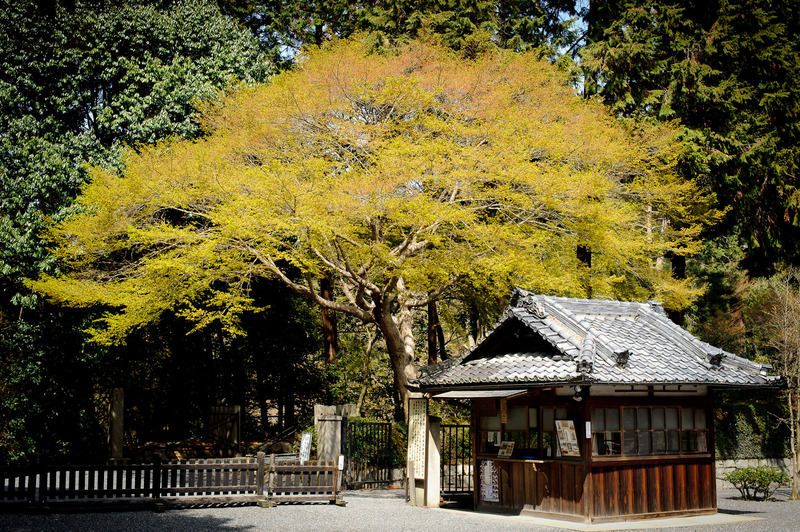 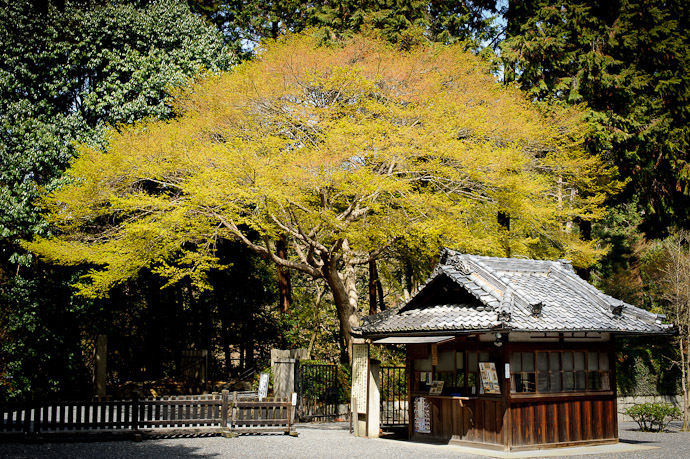 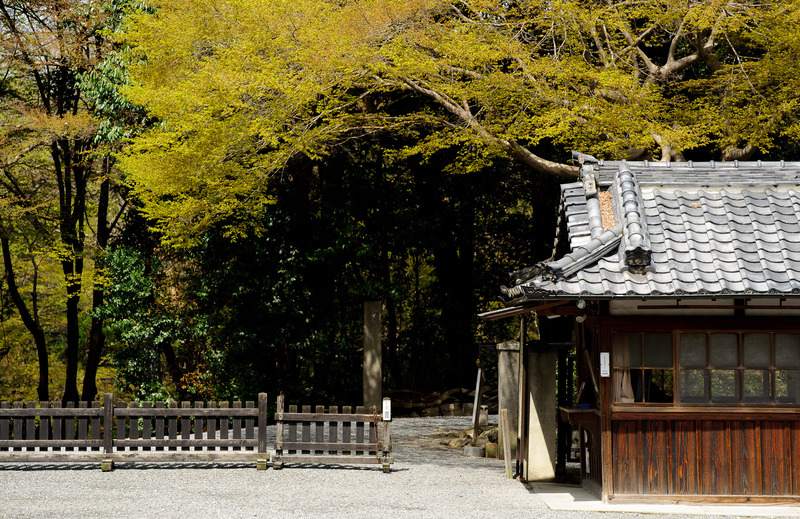 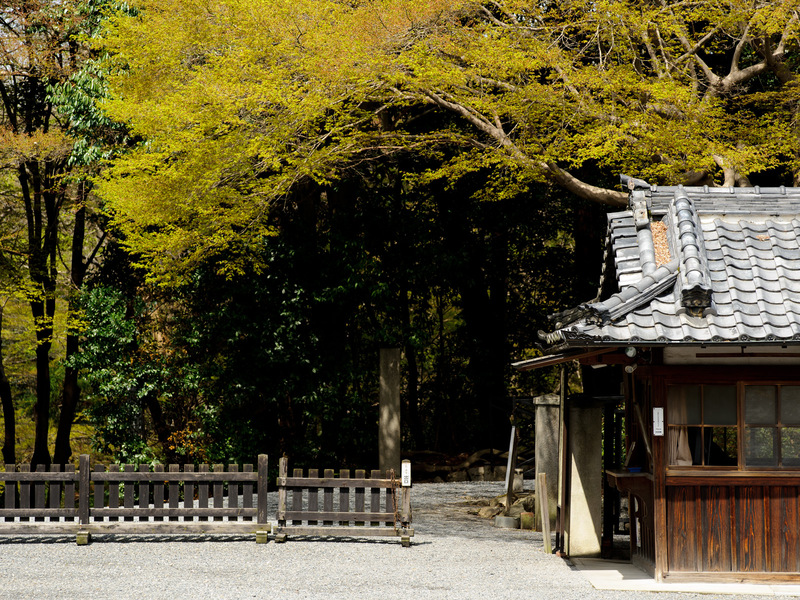 Above is a view of the entrance and the hut, both sitting under the sprawling canopy of a perfectly-shaped maple brimming with the vibrant green of spring. 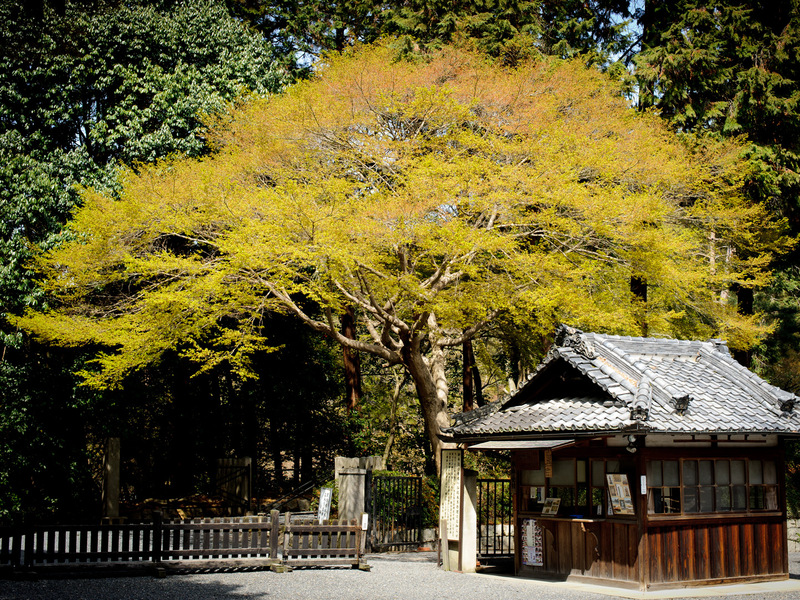 It was gorgeous (though looks like a bonsai in the thumbnail... click through to the full-screen view for the real deal). 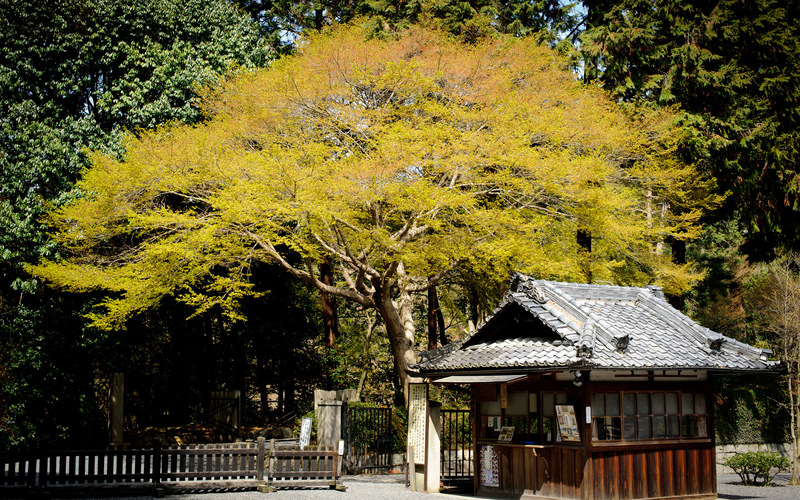 As pretty as it was, all I could imagine was what it would look like in the fall; I can't wait to find out.